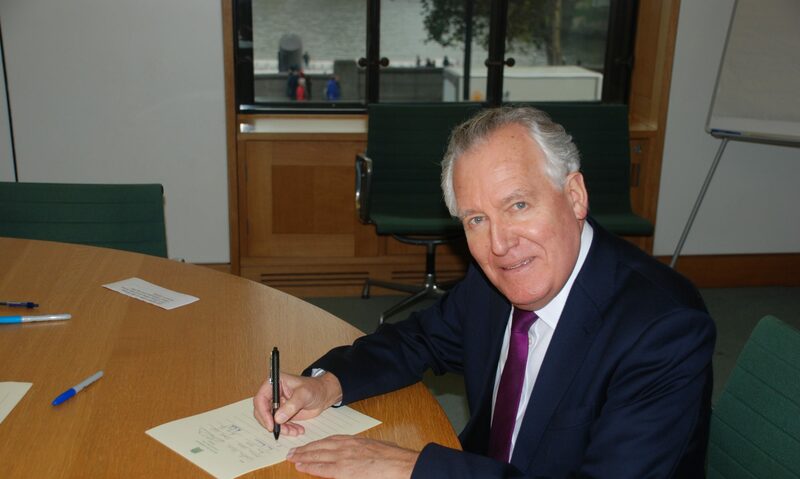 Neath MP Peter Hain, along with Magistrates, Solicitors and Trade Union representatives are set to meet the Secretary of State for Justice, Chris Grayling, as the fight for the future of Neath Magistrates goes to Whitehall. The delegation is due to meet the Secretary of State on 3rd December and will present him with the petition to Save Neath Magistrates which has garnered over 1300 signatures. There has been huge opposition to the proposals put forward by HM Courts and Tribunal Service to close Neath Magistrates, which serves Neath and Port Talbot, and for these cases to be heard in Swansea. Mr Hain has also urged any outstanding petitions to be returned to his office by 1st December so they can be added to the ones to be presented to the Secretary of State.